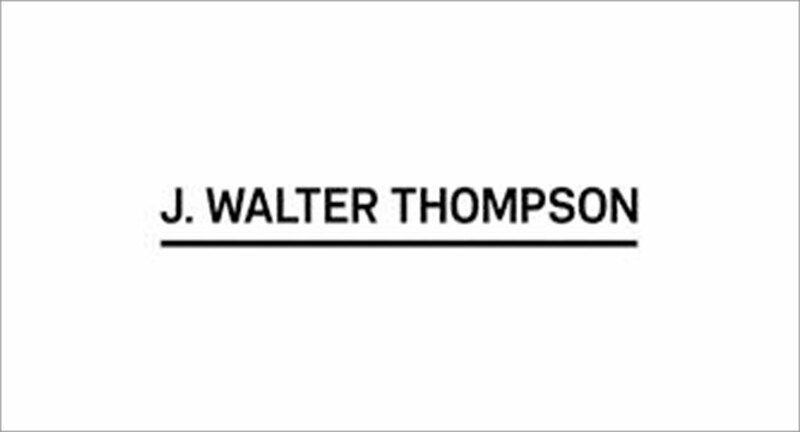 With Rajesh Gangwani, head of JWT Mumbai moving on to explore other avenues, J. Walter Thompson India has announced senior leadership changes. 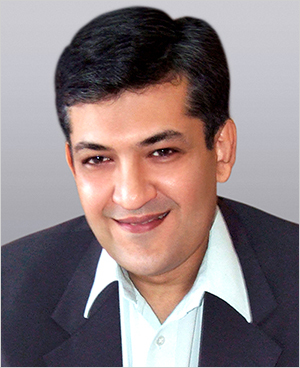 Kishore Tadepalli has taken over as the head of JWT Mumbai. Tadepalli has around three decades of experience in advertising and marketing communications and is currently the Senior Vice President & Managing Partner of JWT Bengaluru. Under his leadership JWT Bengaluru has shown remarkable growth and has produced some of the best work. A Thompsonite at heart, he has spent over 17 years with the agency and over the years, he has worked on a multitude of brands across categories in addition to leading large teams successfully. This is his second stint at JWT Mumbai. 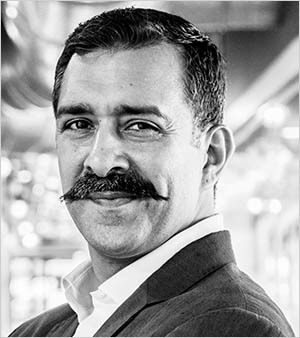 Kundan Joshee takes over from Tadepalli as the head of JWT Bengaluru. He brings around 20+ years of experience as a Marketing and Communications professional having worked both at agencies as well as a client. In his long career he has worked on brands like Samsung, Pepsi, Slice, Tropicana, Aquafina, Zee TV, Vodafone, Maruti Suzuki, Whirlpool, Sony, National Geographic, Fox Life, Apollo Munich to name a few. He joins from Cheil Worldwide. 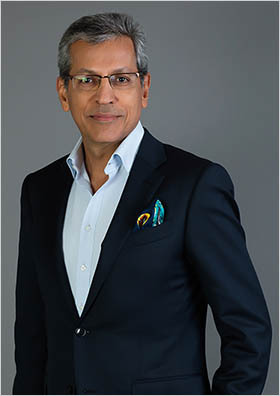 Commenting on Kundan Joshee, Tarun Rai, CEO J. Walter Thompson said, “I found Kundan’s energy infectious. He is a consummate advertising professional with extensive experience in creating high impact, integrated communication solutions across traditional, digital, activation and retail platforms. 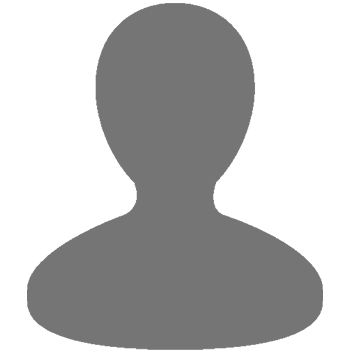 I am sure both our clients as well as the office will benefit from his experience. 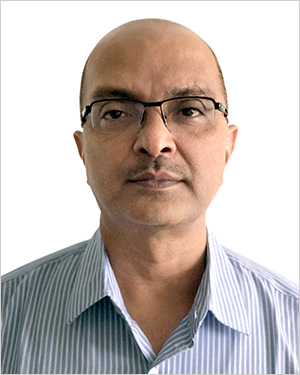 He is excited to come back to JWT and lead our fantastic team of professionals at Bengaluru." The changes come into effect from October 15, 2018.